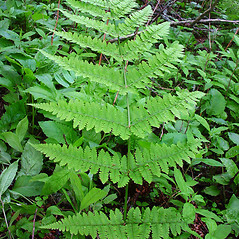 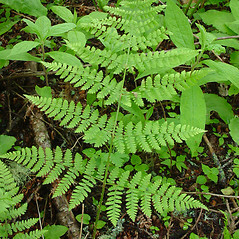 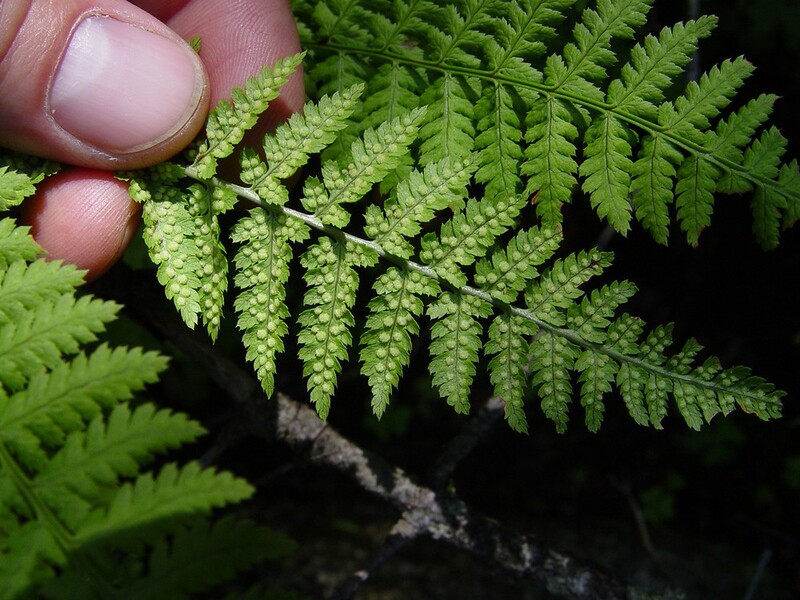 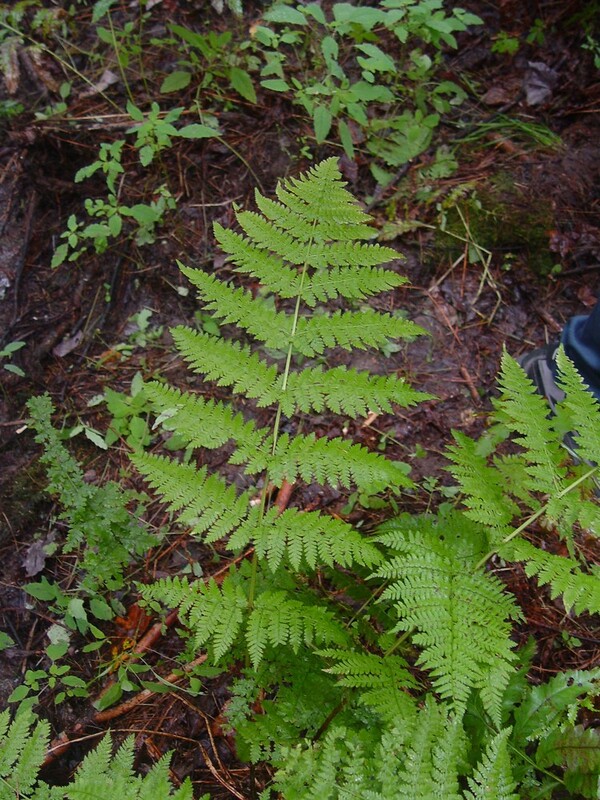 Mountain wood fern inhabits cool forests in most of New England, though it is typically found at higher elevations in the southern states. 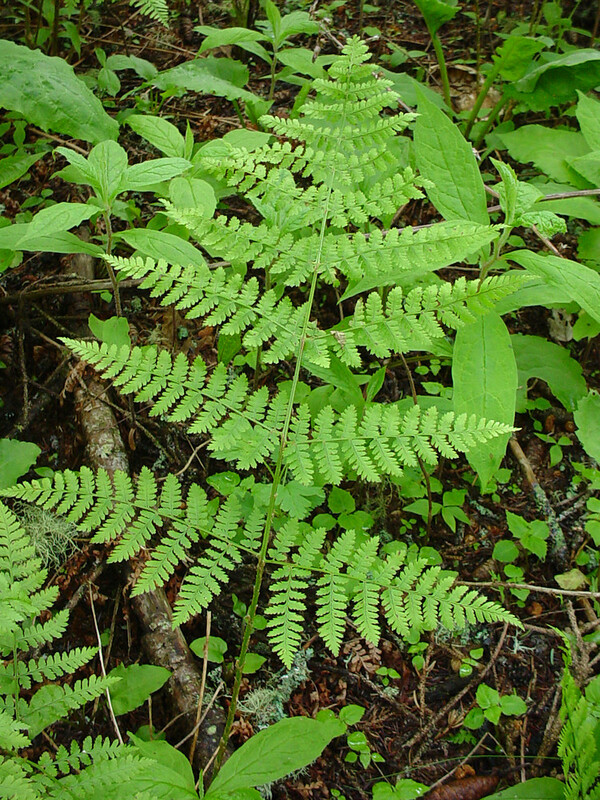 Native Americans in Alaska and British Columbia used a tea of the leaves to treat stomachaches, and used the rhizomes for food. 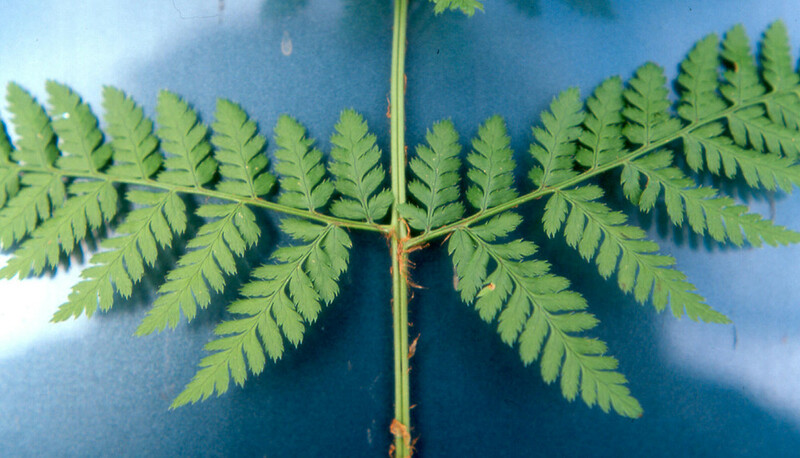 first lower leafule on lower leaflet shorter than the adjacent leafule and rachis and midrib of leaflets and leafules with stipitate glands (vs. D. campyolptera, with the first lower leafule on lower leaflet as long as or longer than adjacent leafule and rachis and midrib of leaflets and leafules without stipitate glands). 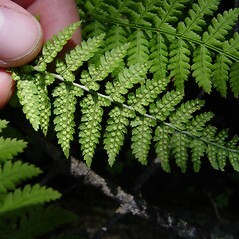 first pair of leafules on lowest leaflet nearly opposite one another, and with wide occurrence, mostly at low elevation (vs. D. campyloptera, with the first pair of leafules on lowest leaflet obviously offset from one another and mainly occurring in the mountains and more northern areas). 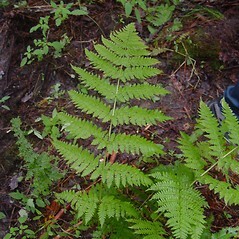 Dryopteris spinulosa (O.F. 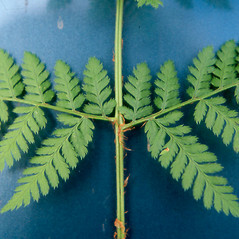 Muell.) 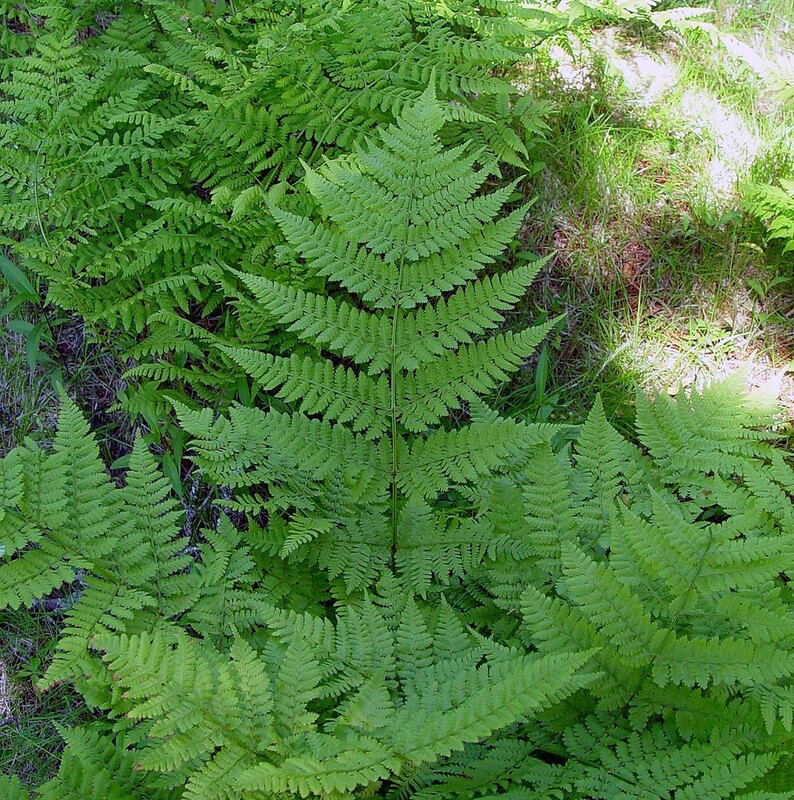 Watt var. 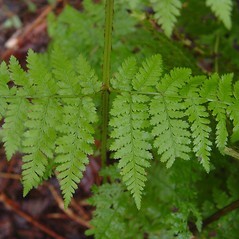 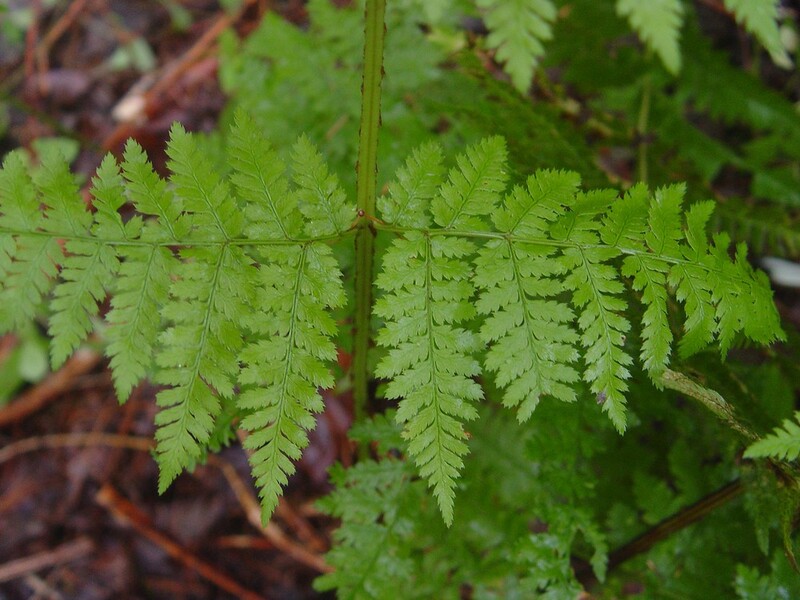 americana (Fischer ex Kunze) Fern. 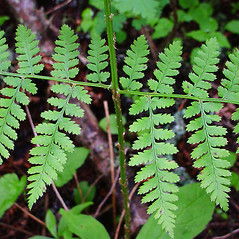 mountain wood fern. 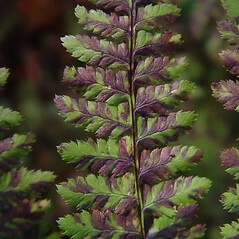 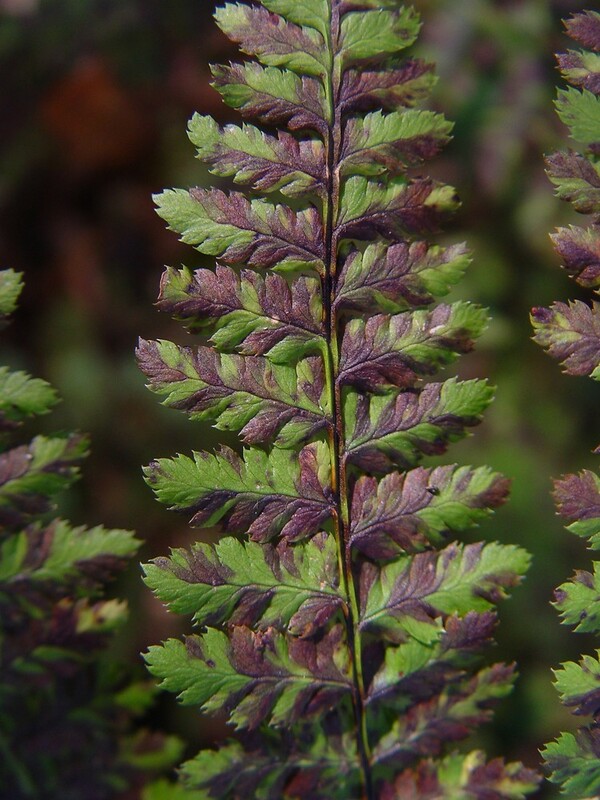 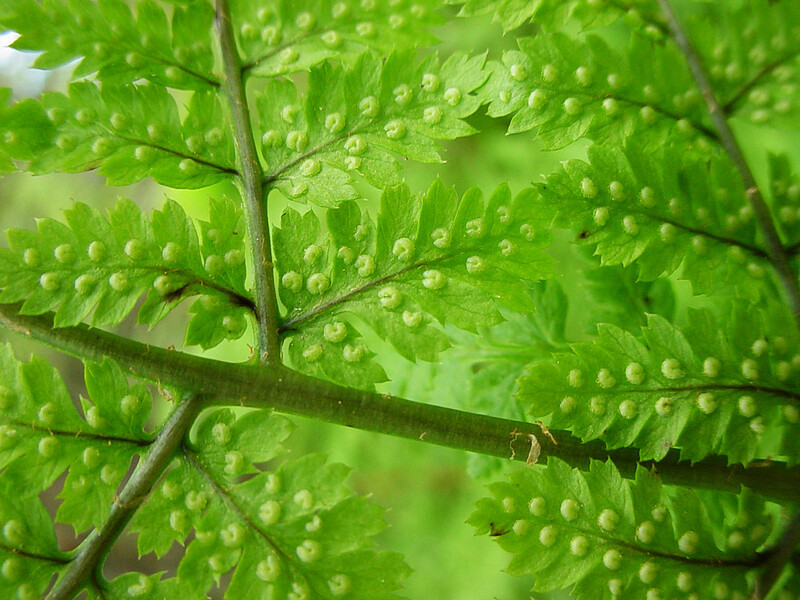 Dryopteris austriaca (Jacq.) 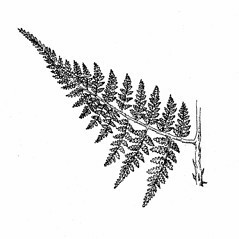 Woynar ex Schinz & Thellung; D. spinulosa (O.F. 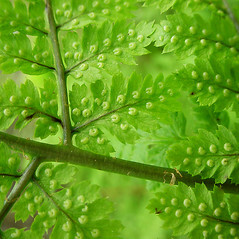 Muell.) Watt var. americana (Fischer ex Kunze) Fern. 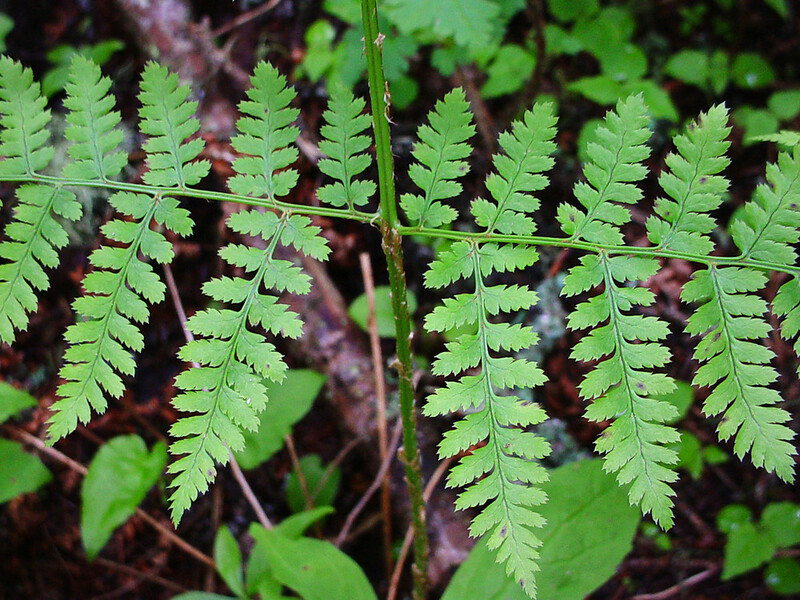 • CT, MA, ME, NH, VT; also reported from RI by Montgomery and Wagner (1993), but voucher specimens are unknown. 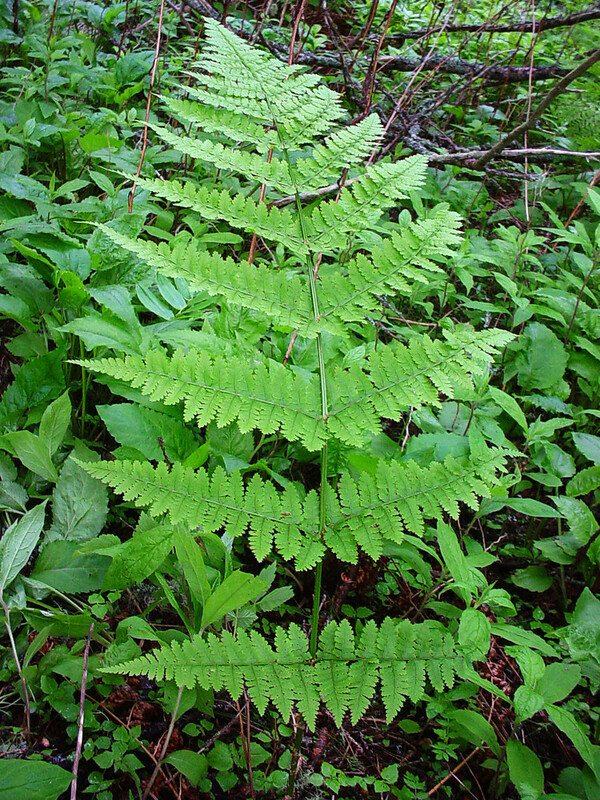 Cool forests, including north-temperate, boreal, and subalpine communities; increasingly at higher elevation to the south.